Your slides, redesigned . . . Your content, clarified . . . Your message, visualized . . . Creating outstanding slides requires time and special skills. Whether you're a motivational speaker or a genetics researcher . . .
. . . clarity and visuals either make or break your story. Bringing out meaning from data? Pricing depends on complexity of the topic, required research, quality of existing content, quality of existing images and brand visual identity, need for original graphic design elements or imagery, project timeline and other factors. .If you ever . . .
. . . find it hard to decide what you want to say and how . . .
. . . If you are struggling to visualize complex information . . .
. . . or you simply don’t have the time or the skills to create slides worthy of your service then . . .
Let go of layman layouts, tons of text and outdated images. Beautiful slides are like a breath of fresh air that will lift your image and lighten the mood of your audience. Don’t let your charisma be dimmed by less than perfect slides. We take your speaking style and character carefully into account. For highest credibility, a lawyer’s slides will look different from a motivational speaker’s set.  Reach us at +358400761197 or hello@presentation.ninja if you would like to discuss your presentation, or fill in our quick form. Excellent choice! You've taken the first step towards a stunning presentation. We'll get back to you as soon as we can.